Part of culture is the orchestras and concert halls in Vienna. Vienna Boys’ Choir, Vienna State Opera, Musikverein, Wiener Konzerthaus, Conservatory Vienna and Vienna Philharmonic Orchestra are mentioned as follows. 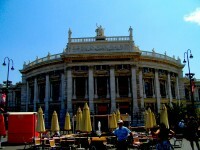 First and foremost, Wiener Musikverein, Viennese Music Association or the Vienna concert hall is located just behind the Imperial Hotel on Dumbastraße, between Bösendorferstraße and Karlsplatz. 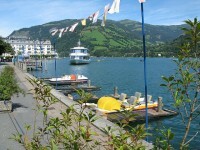 The land it was built was given by Emperor Franz Joseph before 1870. You can check out the historic organ installed in there. 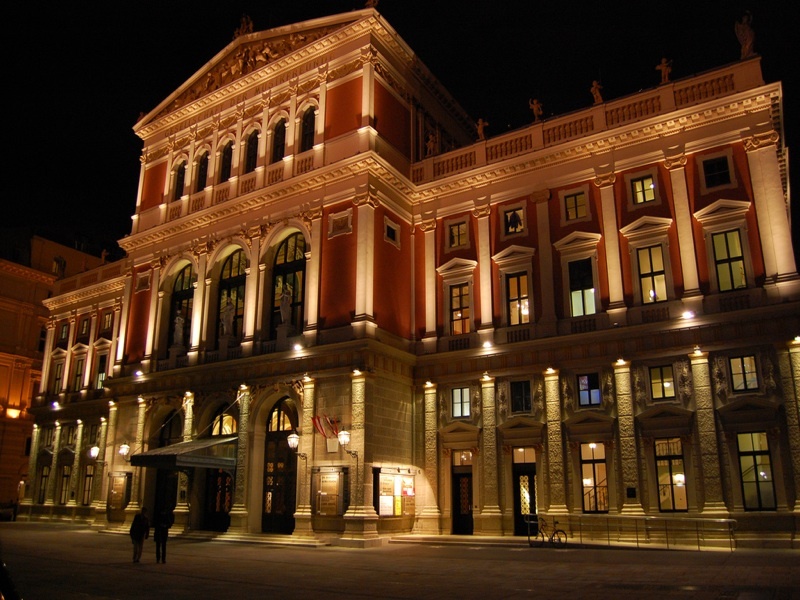 People come for Wiener Musikverein’s accoustics which is renowned for being the top five finest in the world. 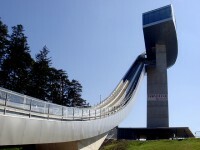 You will see the 1744 capacity ‘Goldene Saal’ or the Golden Hall that boast of 48meters by 19 meters and 18 meters high. This is where the Vienna New Year’s Concert is held. The five halls stand are namely: Golden Hall, Brahms Hall, Glass Hall, Metal Hall and Stone Hall. This is a world famous choir with 100 boys of 10 to 14 years old mostly from Austria. Four touring choirs travel in groups for 9 to 11 weeks each year and they are namely: Haydn, Mozart, Bruckner and Schubert. They performed three hundred concerts every year but they are a not-for-profit organization. Besides working with famous composers like Joseph Haydn, Anton Bruckner, Wolfgang Amadeus Mozart, Franz Schubert like how their group names are formed, they also with with Johnann Sebastian Bach, Ludwig van Beethoven, Heinrich Ignaz Franz Biber, Benjamin Britten, Antonio Caldara, Jacobus Gallus, Geroge Frideric Handel and last but not least, Salomon Sulzer. Two of their pop music under their discography includes the 2002 “Wiener Sängerknaben Goes Pop” and the 2006 “I am from Austria”. 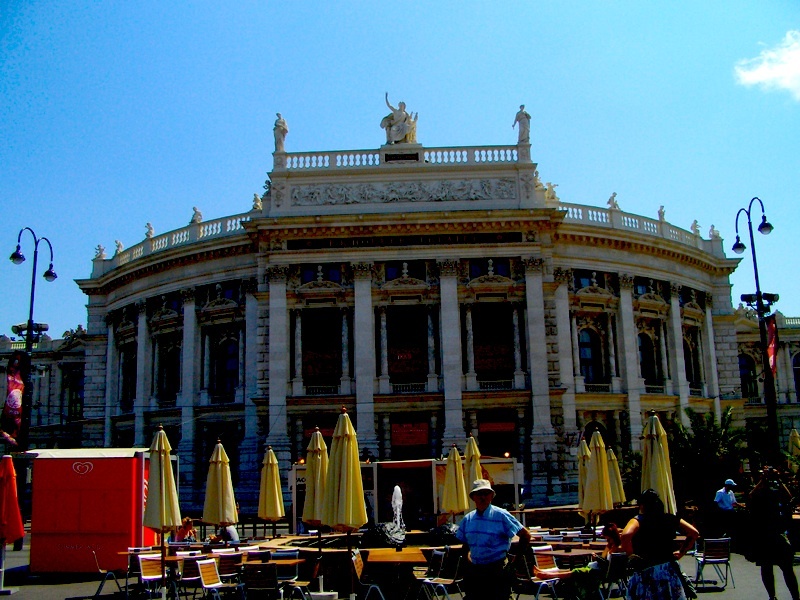 This opera company dates back to the mid-19th century and originally it was called the Wiener Hofoper. The Neo-Renaissance opera building contains a beautiful building with foyer, vestibule and the tea room and frescoes designed by Moritz von Schwind. Graced by Gustav Mahler, this opera house had new generations of prominent singers like Selma Kurz and Anna Bahr-Mildenburg. Gustav Mahler is known for the practice of dimming the lighting during performance. The opera publication is called ‘The New Flag’, Der Neue Merker that has an online portal to cater to the 10000 of online readers each week. 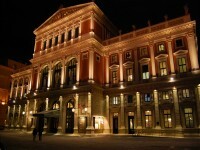 The Vienna Opera Ball, Wiener Opernball, is also held at the Vienna State Opera on the last Thursday in Fasching.